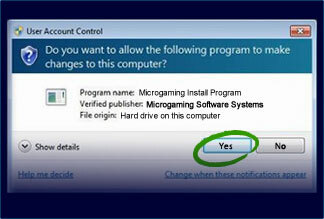 If your download hasn't already started, click here to start the casino software download. Click on ALLSLOTS.EXE after download is complete. 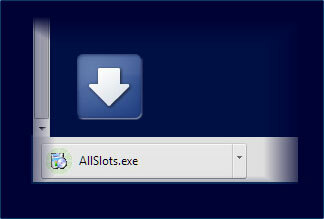 Allow All Slots program to load onto your computer. 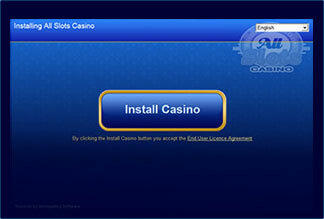 When the All Slots software opens, click on Install Casino to start playing.